Back to School deals don’t just include backpacks and binders. Many tablets are on sale right now too! Whether for school or a gift, here are some of the best deals around. Many of these deals are part of a weekly ad that ends 7/13. 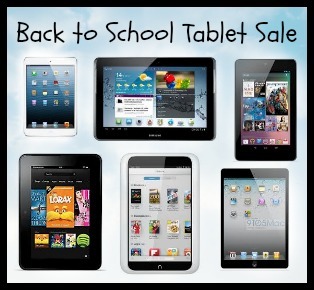 See more back to school deals!